The Lookout Cafe located inside the Lands End Lookout visitor’s center is operated by the Cliff House team. 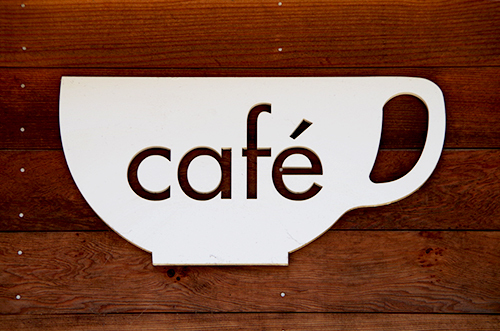 The cafe serves a delicious selection of fresh, locally-sourced grab-and-go fare including sandwiches, salads, hot clam chowder, coffee, espresso drinks, water, sodas and much more. The Lookout Cafe is located on the coast at Point Lobos Avenue and Merrie Way, situated directly above the Cliff House and overlooking the Sutro Bath ruins. Spend a fun day hiking along the amazing Lands End Trails, explore the Sutro Bath ruins, or relax with the amazing views at Sutro Heights Park all while you enjoy a delicious lunch prepared daily. 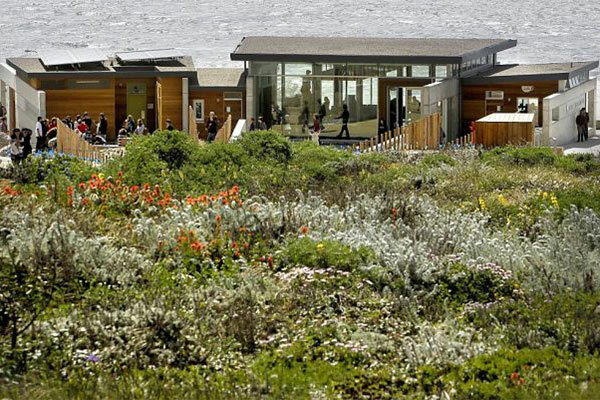 The Lands End Lookout visitor center, under the direction of the Golden Gate National Parks Conservancy, offers educational and interactive exhibits, historical artifacts, interpretive merchandise, and a museum store. It is a great place to look back on a fascinating part of San Francisco’s history. The Lands End Lookout is located on the coast at Point Lobos Avenue and Merrie Way. Situated directly above the Cliff House and overlooking the Sutro Bath ruins, the center offers awesome views and easy access to the amazing Lands End Trails.